Colour, Light and Consciousness (part 1): "Colour Basics"
This course is primarily designed for those who wish to work with colour as a modality to keep body, mind and spirit balanced. When we are fully balanced, it is much easier for us to understand both spiritual and material concepts, to flow with grace and ease though all the changes that happen to us, and it helps us to stay present to God, so that we may constantly connect more deeply to our Soul. When we are balanced, grounded and connected to Divine Will, we are able to clearly see our mission and purpose for this lifetime. This helps us to find our Soul's true direction. Placing our feet firmly and confidently upon the path, our little will gives way to the Higher Will which will guide and protect us throughout our journey. This Colour Therapy Diploma course will teach you everything you need to know about colour and its meanings, the science behind colour, how we can experience colour through art, movement and music, and how we can use it, in many different ways for continued health and well-being, as well as for our spiritual growth. The course covers the use of crystals, chromotherapy (colour lamps and torches), silks, solar essences, essential oils, colour visualisations, dress and decor. 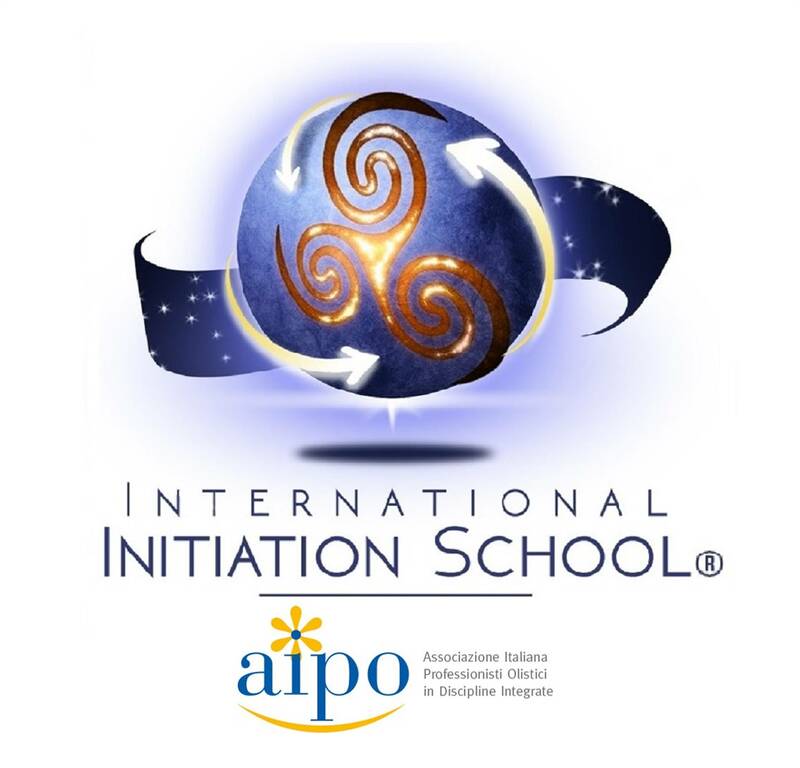 DETAILS OF THE COURSE: This course, organized and credited by the International Initiation School as part of the Soul Facilitator training, is open to all participants and requires no pre-requisites. The places on the course are limited; please book your place in advance by sending your deposit (unrefundable).